Ideal-tek high precision scissors are no ordinary tools: on the contrary, these instruments allow to perform a wide range of highly specialised operations with the utmost accuracy. 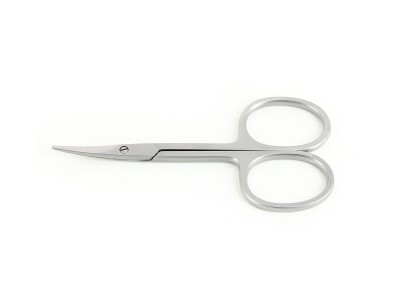 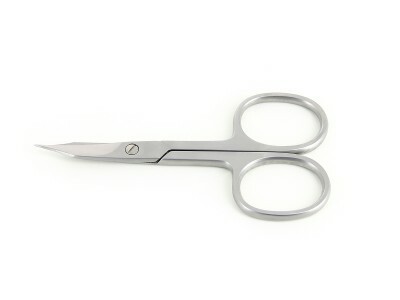 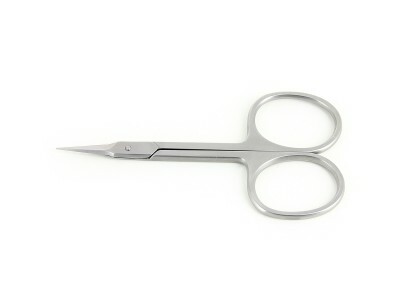 Scissors and micro-scissors are available with different shapes and features to meet the needs of each application. 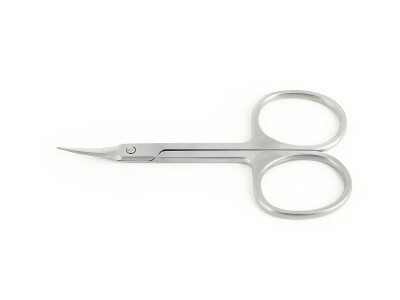 The safest and most reliable materials are modelled in ergonomic configurations to ensure consistent performance and comfort for the user. 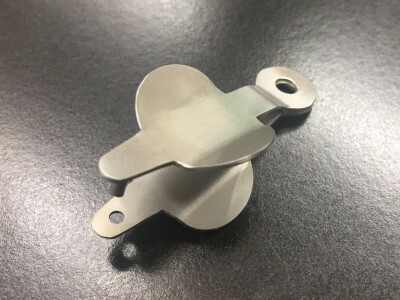 Further specialised instruments include ear punchers for animals, which are also designed and produced with the same Swiss precision as the other hand-tools manufactured by Ideal-tek.